Happy Saturday! This is the fourth card for the SU! 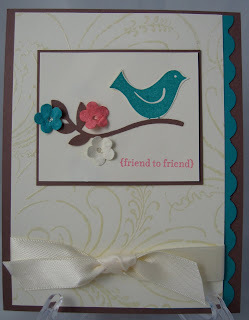 Birds Card Class that is being held at my house on two different days; tomorrow or next Saturday. 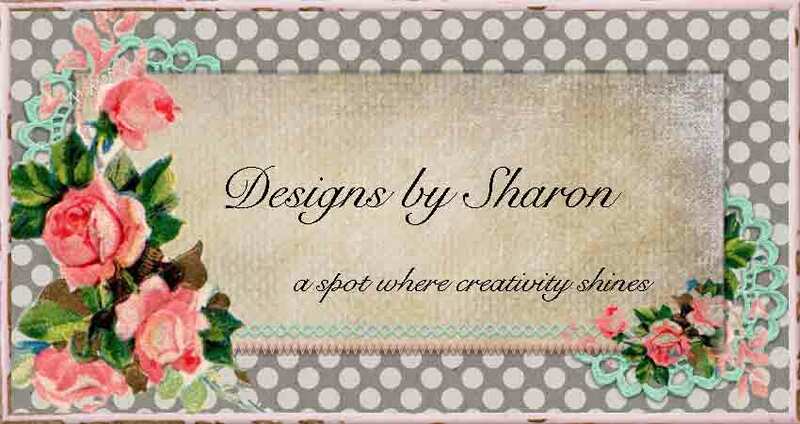 I thought maybe some of you would like to see them all, so I am getting my act together and getting them downloaded to my blog. Life has been crazy busy these last few months. Don't know why. But, I don't seem to have as much time as I use to have. Or maybe, I'm slowing down. I don't know, but I don't like it. If you purchase a kit, you also get a bird house 'thank you' box. I like this bird from Best Wishes & More stamp set, because it is really versatile. You can put it on a branch, or leave him walking on your card. He is a nice size too, so he won't get lost, and he's not too overwhelming. I had to use my favorite color - Close to Cocoa. I used Bermuda Bay to help anchor the card. 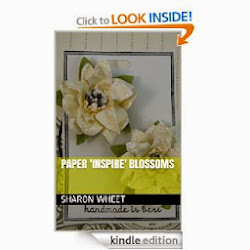 I spritz some card stock with water, and crumbled it, and then flattened the card stock, put it into my three flower punch and that is how I made my flowers. I dipped the end of my stylus into the champagne shimmer paint to create the center of the flowers. 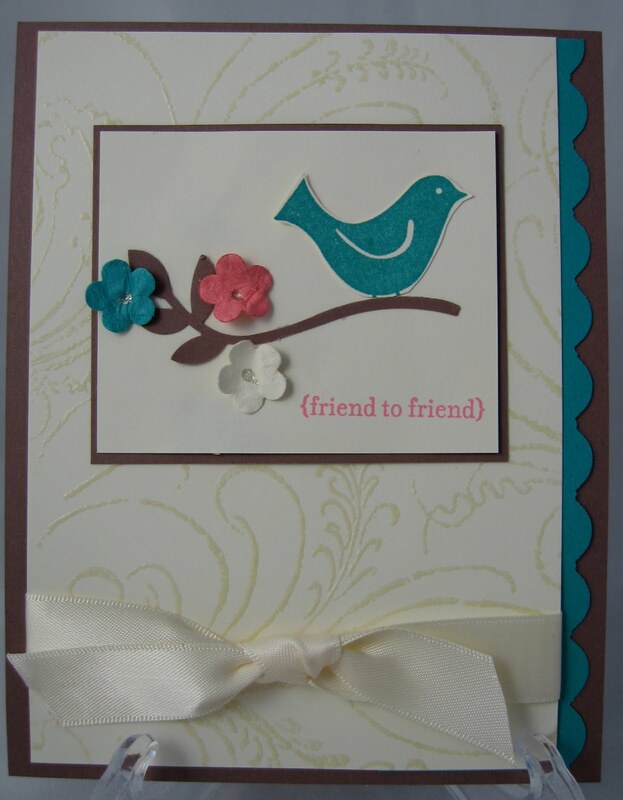 I used glue dots to attach the flowers to the card.